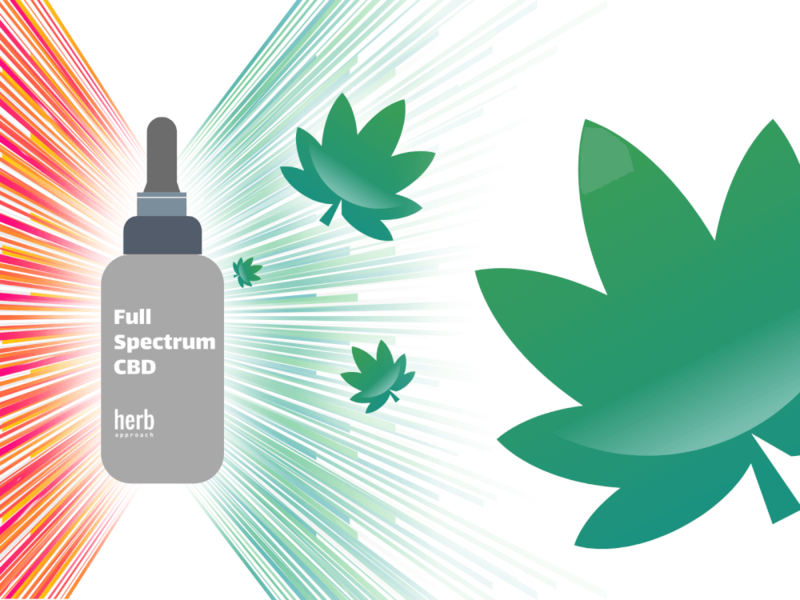 Is you're wondering what is Full Spectrum CBD and why you should use it, this article will provide all the answers. Well, what if we told you that it’s a better version of CBD isolate? And for pain and inflammation alone, you should always use Full Spectrum CBD over its purified option? You’re probably thinking, “oh no, not another CBD marketing ploy”. Or rather, you probably want details. Reasonable and logical explanations. HARD DATA. Or maybe, you want a comparison of each, as in the details to what is full spectrum CBD and CBD isolate and then, the good hardy details/arguments. Either way, we have you covered! So, let’s get started. CBD isolate, as the name suggests, is CBD extracted and purified to be on its own. Designed to have no other ingredients. 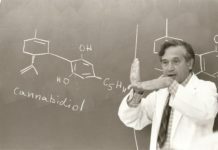 As for Full Spectrum CBD or its other alias “Whole Plant CBD”, it not only contains the prize molecule CBD, but also other medically viable cannabinoids and terpenoids. This means in Full Spectrum CBD, you’ll find smaller amounts of CBG-V, THC-V, CBN, THC and a whole host more, differing on the manufacturer of course. Differences aside, however, both concentrates are extracted from the same sources, that being, CBD-rich hemp and cannabis plants. So with a rudimentary understanding of both, here are 3 reasons why you should use Full Spectrum CBD over CBD Isolate for pain and inflammation. At the least. The entourage effect is a term that perfectly conveys the idea that there’s strength in unity. Coined by scientists, it describes the combined medical power of cannabis’ HUNDREDS of different molecules when used together. For instance, in studies that have compared Full Spectrum CBD and CBD isolate on the same sample groups, Full Spectrum shows to be more effective in treating pain and inflammation, and just as effective in tackling tumor cell growth for different types of cancer. 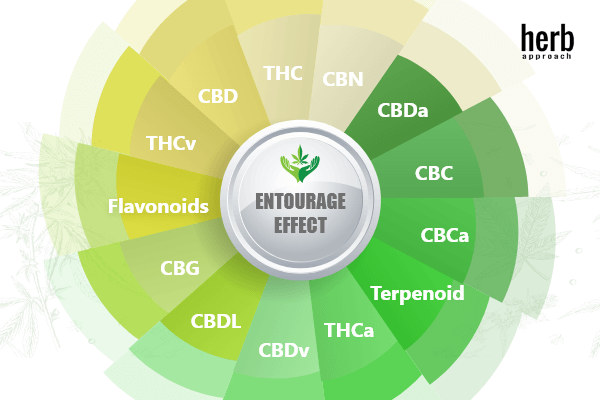 Figure 1: The entourage effects get its name from CBD playing the main rock star role, while the many other molecules play the “entourage” role. Some scientists argue it should be labelled “the ensemble effect” instead, because they all have an equally important role. Click for better view. Along with this, there’s also piles of more clinical studies detailing the strength of cannabis’ molecules in numbers. For better sedation and anesthetic effects, THC with CBN proves to do the trick. For a reduction of cannabis’ short-term memory impairments, pairing THC with the terpenoid Alpha Pinene seems to work better. What about for anxiety? The group of terpenoids – pinene, myrcene and caryophylenne – shows to be more effective. The studies go on and on, where finding the ideal proportions and relationships for the hundreds of different molecules in targeting certain ailments remains a hot research field. 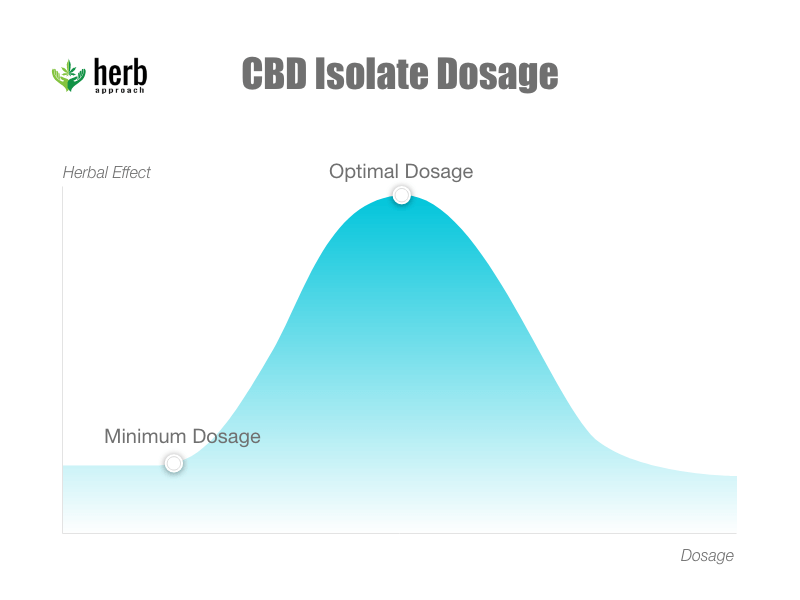 In clinical studies, CBD isolate shows to have medical value ONLY within a restricted dosage window. Or in technical lingo, its dosage follows a bell-shaped curve. Figure 2: Finding the perfect dosage with CBD Isolate is not easy. The main reason is because of below the minimum dose and above the optimal dose, it’s medical efficacy is drastically reduced. Click for better view. This means anything taken below the minimum and over the maximum levels will have drastically reduced therapeutic effects. Because when you include that everyone’s dosage window isn’t the same and is dependant on their biology, their symptoms and their circumstances, using CBD isolate becomes an exhaustive quest that requires adjusting day and night. Not to mention needing expert advice. Yet for Full Spectrum CBD, this exhaustive quest of finding the “right dosage” is SOLVED. 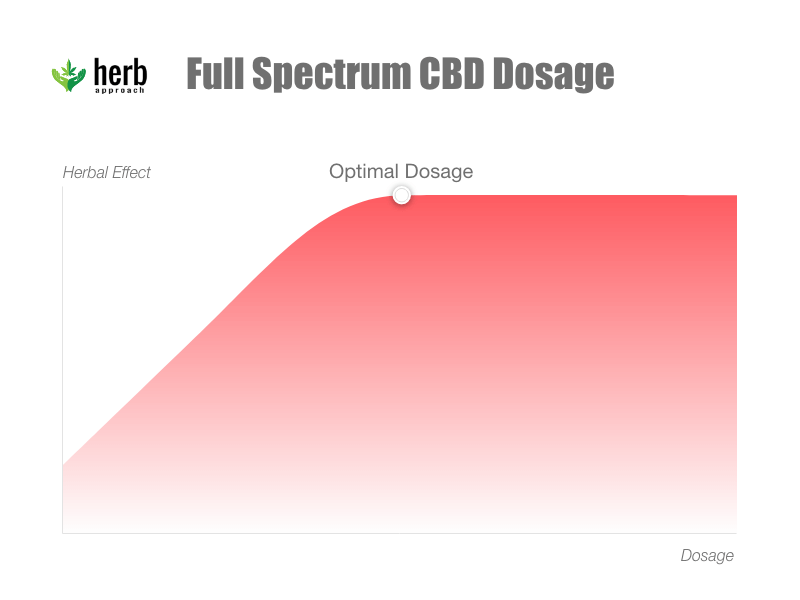 Instead of following a bell-shaped curve, research shows that Full Spectrum CBD follows a linear curve that levels off as the maximum dose is reached. Figure 3: As you increase the dose of Full Spectrum CBD, you should expect its medical efficacy to increase. That is, up to the “optimal dosage”. where above that, it levels off. Click for better view. Or in other words, Whole Plant CBD is dose dependant, meaning, the more you take, the more medical value you can expect, that is, up to a maximum point. And when this maximum point is crossed, medical value simply stagnates, instead of being drastically reduced, like the case for CBD isolate. So with Full Spectrum CBD, there’s no more worrying and constant titillating of medication to find the “right dosage”. Atleast, not to the extent of CBD isolate. We get it. The psychoactive effects of cannabis, especially THC, isn’t for everyone. And it proves why many prefer CBD isolate over consuming whole cannabis for symptom relief. But if not feeling mentally perturbed is the main reason why you prefer CBD isolate over Full Spectrum CBD, you might want to reconsider. Because Full Spectrum CBD can have just as much psychoactive effects as your morning coffee or tea. That being, extremely little and not enough to interrupt your daily responsibilities. At a maximum, Full Spectrum CBD can hold 0.3% THC, because they’re generally extracted from hemp plants, which are required by law to hold that exact level of THC. But if they’re made from CBD-rich cannabis plants, Full Spectrum CBD can hold higher amounts of THC, ranging between 1-5%, so we suggest you do your research when finding the right Full Spectrum product if psych activity is a factor. 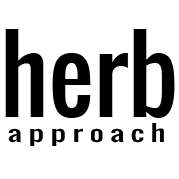 Important to Note: CBD is proven to be WAY more medically effective when paired with THC. 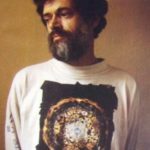 You might be thinking, what about THCv and THCa? Which Full Spectrum can have higher amounts of. Research shows that THCv in smaller doses produces no psychoactive effects, while still having medical value. And as for THCa, this molecule serves as the mentally harmless precursor to THC, so it holds absolutely zero psychoactive properties. Related Article: What is THCA and Is It a Medical Breakthrough? With the changing paradigm of cannabis unfolding in front of our eyes, the access to its medical power is increasing. But what’s also increasing is the research that’s trying to discover just how powerful it is. 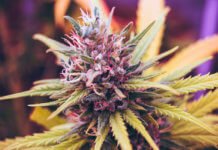 There’re over 400 cannabinoids and 100 terpenoids in cannabis plants. Not to mention the number of flavonoids. All mysterious and being discovered for helping with specific conditions over others. When cannabis’ molecules are consumed together, they’re more beneficial to us. Thus, Full Spectrum CBD utilizes the “full spectrum” of cannabis’ mysterious, yet therapeutic properties. And CBD isolate, well, it’s arguable that it doesn’t do as well of a job.